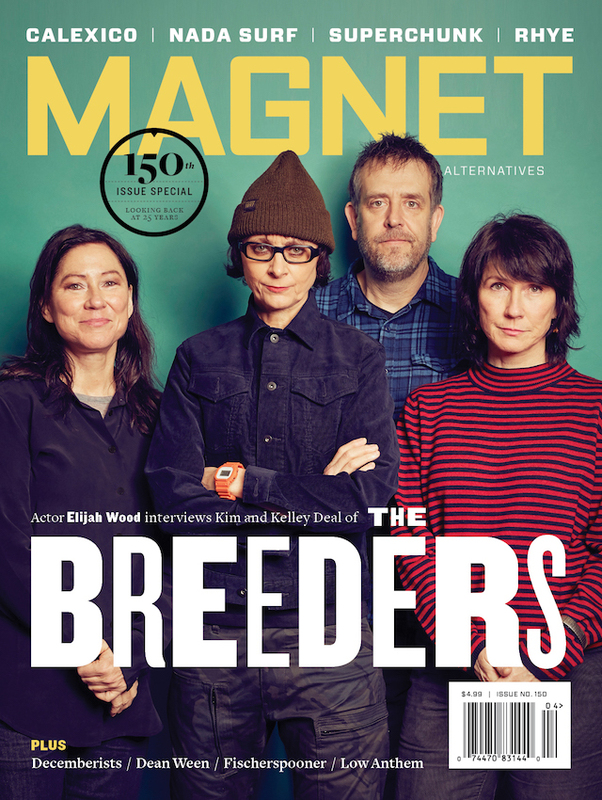 This came from reader Stephen Sigl, who thought it was about time MAGNET had an Over/Under on the Rolling Stones. Easily the most identifiable Stones songs ever. The riff has the legacy of being recorded by Keith Richards just before he passed out, the song was cut by the band on the fly sans horn overdubs, and it became a mega-hit despite lyrics that pushed radio standards of decency at the time. I don’t dispute this song’s greatness; it is on the top of the overrated list only because it is the one song that die-hard Stones fans generally forget exists until the encore. Hipsters who are generally down on blues-based rock do not like the Stones after ’68. The infatuation with the Brian Jones era is clearly a fallen-idol/fashion issue. Unless you are still awed by ’60s idealism, there is no reason to place the Jones era above the other two. This is probably the definitive example of a “classic song” that blows you away when you’re 14, but ends up as anathema by graduation. The length doesn’t help any, either. File under “Stairway To Heaven” for been there, done that. The best (and weirdest) analogy I can come up with for including this and “Satisfaction” on the overrated list is by admitting that I went to a Fugazi show about 10 years ago with some hard-core Fugazi fans and told them (at least more than once), “I hope they play ‘Waiting Room. '” That had to have been annoying, and that’s the criteria I’m using for this list. The overt urban-funk, pre-disco wah-wah pedal workout from Goats Head Soup is the album’s weakest moment, exacerbated by the aggressively topical nature of the lyrics (a theme that reached its apex on “Little Indian Girl” off Emotional Rescue). This song still gets moderate airplay, though “Fingerprint File” from It’s Only Rock ‘N’ Roll is more deserving and feels more natural to its era. Could it be that a great riff, an unabashedly faux-Jamaican accent and a sense of novelty make this the unheralded gem off It’s Only Rock ‘N’ Roll? Or maybe it’s because some of the slower songs on that album tend to drag (“Time Waits For No-One,” “If You Really Want To Be My Friend”) that this song brings the pace up and, for some reason, always strikes me as being the most unrecognized, underplayed song in the Stones’ catalog. The successor to “Moonlight Mile,” though the lyrics are not as abstract. It’s still amazing: Christmas imagery, references to past Kenneth Anger-induced occult practices (bell, book and candle … ) and Mick Jagger’s between-verses yelps (a la “Can’t You Hear Me Knocking”) add a sense of life to the overall dynamic, which is something the band has retained (on record) since Andrew Loog Oldham left. Ron Wood’s tenure with the Stones marks their most critically maligned period. Only recently have people started to come around. Whether it’s Uncut magazine begrudgingly admitting a song from Undercover onto its 50-greatest-Stones-songs list or Rob Sheffield (of all people) praising Emotional Rescue. The Stones entered their “third” phase still willing to experiment musically but with no intention of playing it safe by conventional rock-star standards, which has got to be worth something. 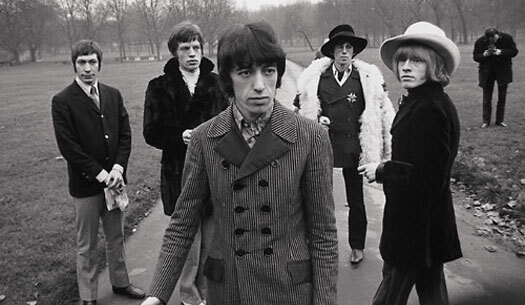 At a time when almost all their contemporaries were tailoring their music to the pre-30-something baby-boomer generation’s attempts to come to grips with its collective mortgage payments, the Stones released an ’80s album that, outside of a few concessions, stayed true to the consistent formula of succinct songwriting, great guitar playing and blatantly sexual lyrics. There’s an earthiness to Jagger’s singing that is a vibrant remnant of the Stones’ early-’70s heyday. It’s always a revelation to hear someone mention that this song was recorded during the sessions for Exile, considering it has a sophistication no one listening to the Stones at the time would have expected. The soul element of the rhythm ‘n’ blues equation has always kept the Stones grounded in good songwriting and steered them clear of overbearing blues-rock banality.